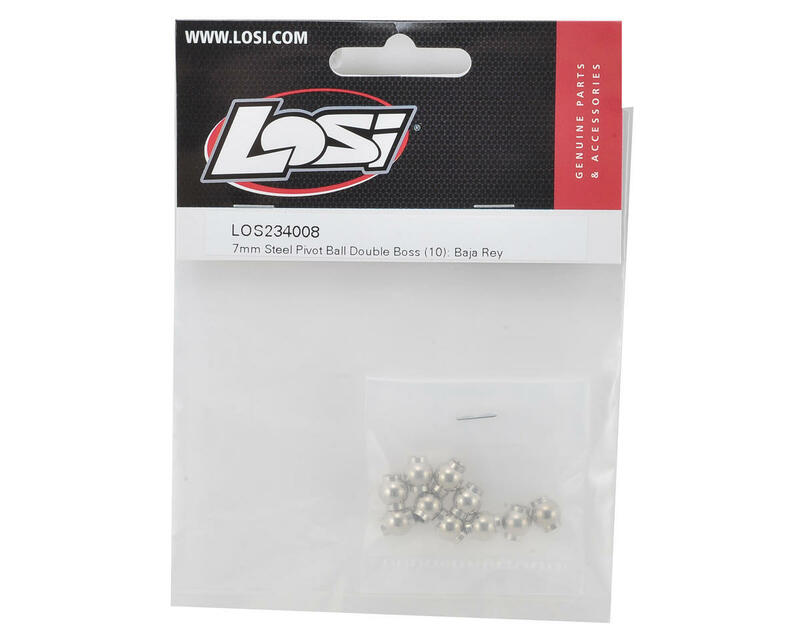 Losi 7mm Double Boss Steel Pivot Ball. These are a replacement for the Baja Rey and may be compatible with other models as well. 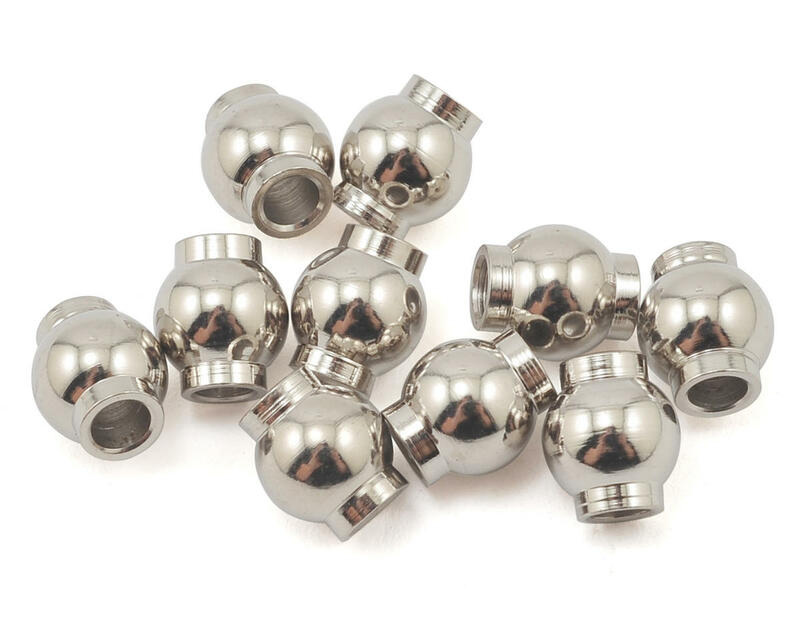 Package includes ten pivot balls.